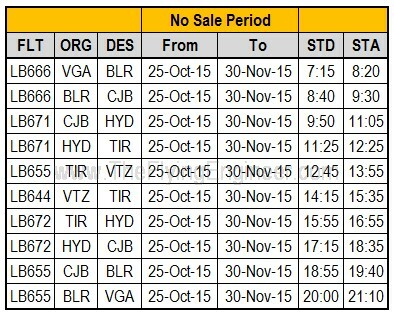 Scheduled Commuter Airlines (SCAs) – A turning point in Indian Regional Aviation? Till date, regional airlines in India have been looked upon in poor light, largely because of the past and the present. No regional airline in India has survived long, collapsing under the pressures of mismanagement and poor planning. Even today, the way in which regional airlines are both managed and run is disappointing. The ministry’s proposal for Scheduled Commuter Airlines (SCAs), and the associated benefits, are huge. For one, SCAs will be able to enter into code shares with other airlines. This will be the starting point for capacity purchase agreements (CPAs) as seen in the US of A where mainline airlines contract commuter or regional airlines to offer last airport connectivity. It turns into a win-win for both mainline and the regional or commuter airline. Yet, the paid up capital requirement, as stipulated by the ministry, reduces entry barriers. This will allow the “not-so-good” to enter the business, mismanage the business, ultimately leading to a collapse, non-payment of salaries, and the like. So how much does an airline require to run? It depends on many factors. We look into market lease rates of popular aircraft, and the amount of money the airline is going to lose over a period of 2 years. The projections are based on statistical data derived from many airlines, and will make you appreciate how much an airline really needs. We also expand the aircraft set to include other, smaller, in production turboprops. We invite you to learn more by clicking here. It has been learnt that IndiGo may be flying TigerAir’s Airbus A320 aircraft on a ‘short term lease’. The move gains prominence in the light of four developments: IndiGo’s original 100 airplane order will be completed in the December of 2014, new competition from TATA-SIA and AirAsia India has made IndiGo upward revise its expansion plans, IndiGo has now extended the lease of its airplanes to 10 years from the previously financially viable six years, and Tigerair Mandala ceased operations on 1st July 2014. IndiGo had ordered 100 Airbus A320 aircraft in the June of 2005. With the 100 airplane order completing in the December of 2014, the 180 airplane order placed in June 2011 kicks in, which comprises 150 A320 new engine option (NEO) and 30 A320 classic engine option (CEO). 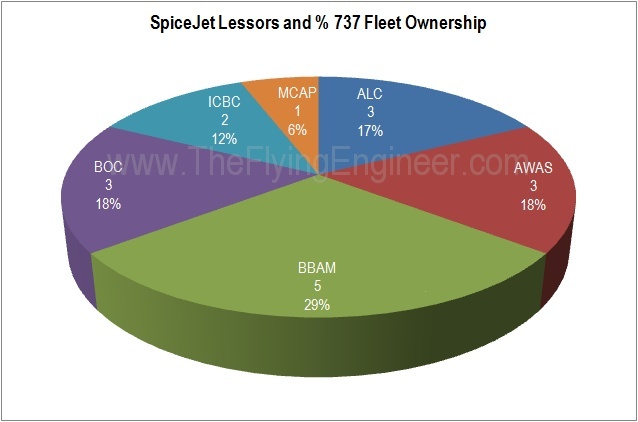 With IndiGo inducting 19 A320s in 2012 and 17 A320s in 2013, the 30 aircraft which are part of the new order may be inducted into the fleet by the third quarter of the calendar year 2016, perfectly timed to coincide with the A320 NEOs for the airline. Initial production rate of the A320NEOs will be low as it will share the line with the existing A320s. The A320NEO’s expected entry into service (EIS) is early 2016. While this was the plan for IndiGo, it seems like the competition has messed them up. To retain market share and maintain an edge, the airline is possibly looking to scale up operations, considering the new routes that are being added, and the fact that the airline is trying to keep its airplanes in its fleet longer, through a lease extension. To support its expansion plans, IndiGo has been inducting at least one aircraft every month, with as many as four in a month. However (and surprisingly), for unclear reasons, the airline has not inducted any aircraft in the months of May and June. 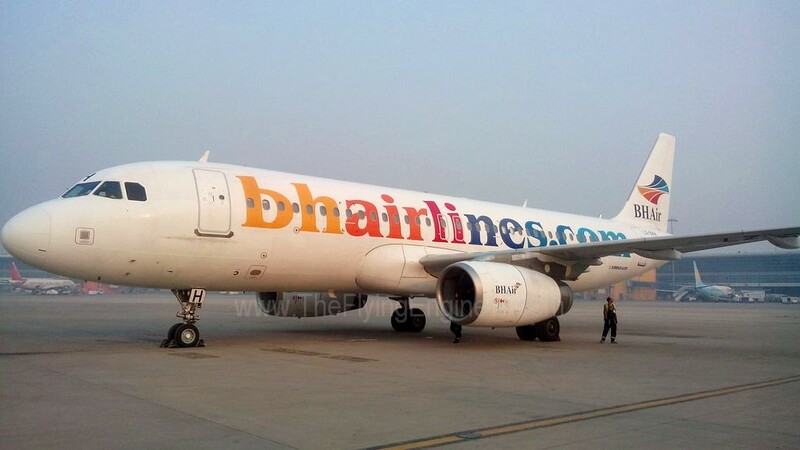 VT-IAP, the yet to be delivered A320, may likely be inducted in August. This will take the fleet size to 79 aircraft, and will be the 95th aircraft from the 100 airplane order., leaving five airplanes to be delivered across the five months August-December. With the Delhi based TATA-SIA expecting to start operations in September, and the Bangalore based AirAsia India expecting to receive its second and third aircraft late July or early August, and the airline mulling flying to the north soon, IndiGo may be looking to expand to stay ahead, by leveraging the economies of scale. On July 1st, 2014, Indonesia’s Tigerair Mandala ceased operations. This is the second time ‘Mandala‘ as an airline has ceased operations, and this time it was after Citilink and AirAsia refused to acquire the airline. This has placed nine Airbus A320 aircraft from the airline into storage at Kuala Lumpur, which means nine A320s are available for grabs. The Flying Engineer believes that some of these A320s may make their way to IndiGo under a ‘short term lease’. Inducting Tigerair Mandala’s A320s into the fleet won’t be an engineering hassle for the airline as these aircraft are also powered by the IAEV2527-A5 engines: the same ones that power the A320s at IndiGo. The cabins are laid out in a dense economy configuration of 180 seats, similar to IndiGo’s. None of the aircraft have the fuel saving ‘sharklets‘. While this may seem like IndiGo’s knee-jerk reaction to opportunities and market dynamics and competition, it must also be noted that such measures are adding a degree of ‘stickiness’ to IndiGo’s otherwise well planned operations. The airline’s older aircraft, especially some above the age of six years, are starting to appear dirty on the outside-the fuselages of those airplanes are no longer fully white. IndiGo had in the past taken care to ensure its airplanes were clean. If the Tigerair lease materialises, then it will be the first time in IndiGo’s history that the airline will operate aircraft previously used by another airline, and for the first time will fly airplanes that were previously used.